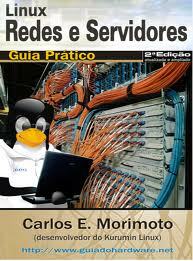 You would like to monitor if a server or service is available? 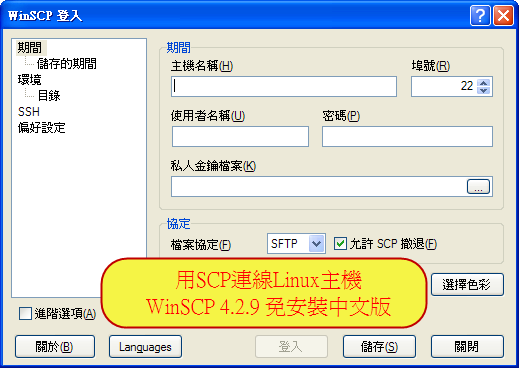 With the program Check Host you can easily monitor a server or the services of a server. 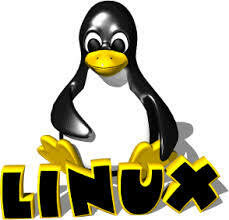 Therefore define which host or ip address should be monitored. 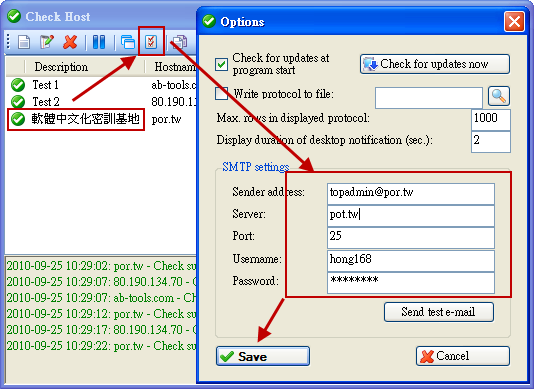 Additionally you can choose the check method: either with a ping or by establishing a socket connection (optionally TCP or UDP) on any port. Of course, the notification options for the events "no longer available" and "available again" can be defined separately. 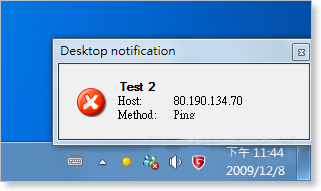 A notification is possible as desktop notification, via e-mail and also by executing any other program.